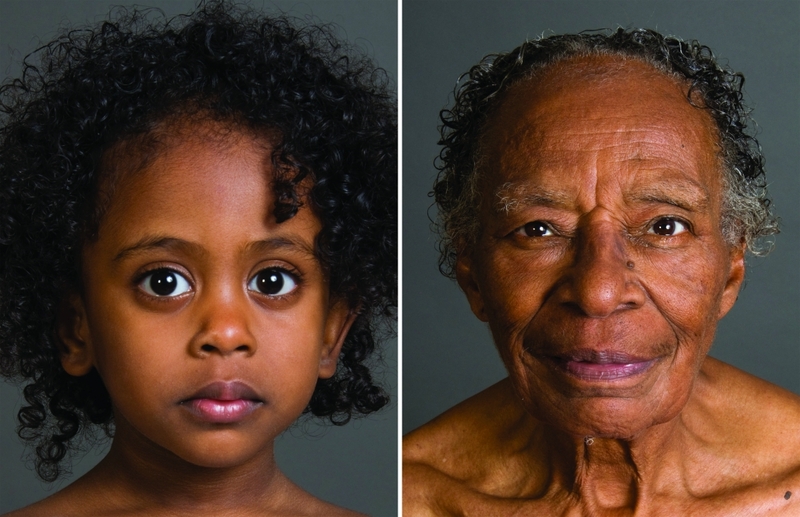 Alysicia Cunningham presents a series of photographs that celebrate the natural beauty of female faces between the ages of 7 weeks and 103 years. About the artist: Alyscia Cunningham is an entrepreneur, photographer and author who has contributed to the Smithsonian, National Geographic, Discovery Channel, and AOL. In September 2013 Alyscia self- published Feminine Transitions and is currently working on her second book and documentary titled I Am More Than My Hair. Both are social-change photography projects. Alyscia is also one of the FrontLine Voices for Stop the Beauty Madness, a national campaign focused on changing the dynamics of beauty globally. Her work has been featured in The Huffington Post, Cosmopolitan, Ashton Kutcher’s A Plus.com, and Proud2BMe.